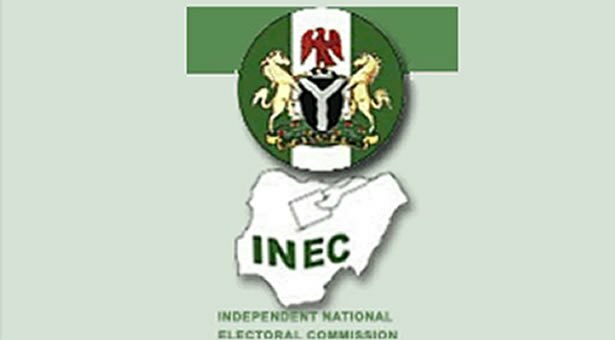 Barely two weeks to the 2019 general elections, the Independent National Electoral Commission (INEC) has assured Nigerians of the commission's readiness to conduct elections in tandem with international standards but cautioned social media influencers and journalists against dishing out fake news and unverified information. 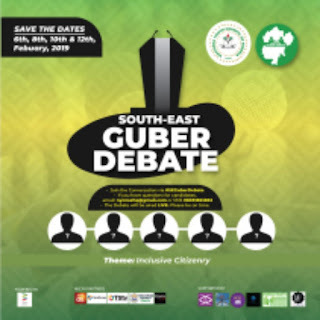 Resident Electoral Commissioner of the apex electoral body in Anambra state Dr. Nkwachukwu Orji gave the caution at a forum in Awka at the weekend during which the REC took ample time to explain how the media was critical to the electoral process. Represented by the Administrative Secretary of the commission Mr. Charles Mbanaja, the resident electoral commissioner urged bloggers and journalists to desist from fake news but strive to be objective in their reportage especially as the commission has expressed its avowed commitment and readiness to conduct credible elections. 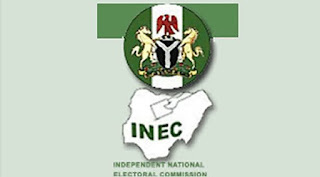 National Commissioner and Chairman Information and Voter Education of the Independent National Electoral Commission Barr. Festus Okoye while addressing participants at the meeting comprising radio and television heads of departments and social media experts, said it was of paramount importance to state that voters were not allowed by law to go into the polling cubicle with phone cameras or cameras of any sort to guarantee secrecy of the voting process. The national officer of the commission also emphasized that voting with cloned PVCs as well as engaging in double or multiple nominations were liable offences. He also accused politicians of bringing money to polling units to share in order to buy votes. He however opined that the citizenry must change their orientation and values to get the nation's electoral and political process right even as he equally observed that the police and some other security operatives compromised their positions for pecuniary inducements. Okoye noted that it takes a collective fight to curb vote selling and vote buying adding that the citizenry must develop a certain level of trust and confidence in the nation's electoral process. There were also presentations on operational procedures, legal framework as well as interactive session on the role of the media in the forthcoming general elections.